Poultry « Global Market Insights, Inc. This entry was posted in FOOD, NUTRITION AND ANIMAL FEED and tagged Amino Acids, Animal Feed Additive Market Forecast, Animal Feed Additives Market Size, Animal Feed Market Size, Antibiotics, Antioxidants, Aquaculture, Aquaculture based Animal Feed Additives Market, Cattle, Feed Acidifiers, Feed Enzymes, Global Animal Feed Market, Global Feed Additives Market, Pork, Poultry, Swine, Vitamins. Feed phytogenics market size is forecast to exceed 145 kilotons from 2015 to 2022, with growth projected at over 2.5%. Global Market Insights has announced the addition of their detailed report on these plant derivate products market. The report discusses in depth analysis of market trends, drivers, restraints, challenges, opportunities as well as the competitive landscape of the market. The report estimates the global market size of these natural growth promoters in terms of value. 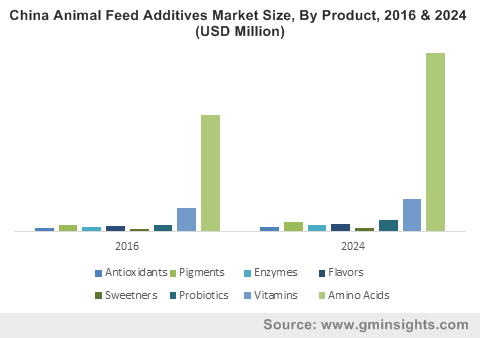 The market is forecast to witness significant growth on account of its growing application in animal feed owing to the rising demand for meat over the projected time frame. These feed additives are natural growth promoters obtained from herbs, spices, and other plants. Increasing dependence on NGPs for livestock, including poultry, swine and cattle is anticipated to have the positive impact on the market growth. 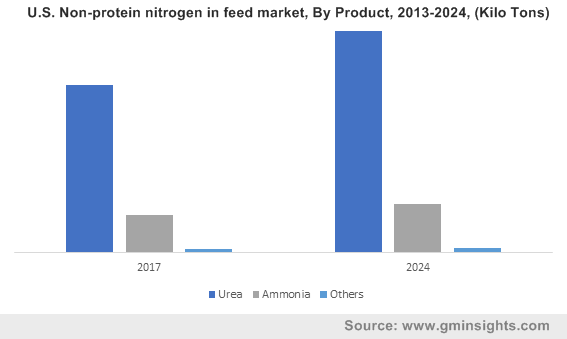 Animal feed industry growth owing to increase in per capita meat consumption together with rising expenses for breed management is forecast to drive the NCPs market over the next few years. Rising fortification of phytogenics in bovine feed to add flavor and to stimulate high feed intake for growth and reproduction is also expected to further the market growth. Essential oils is a major segment of this market. Growing demand for essential oils that play important role in improving animal performance is forecast to favor the market growth. Moreover, increasing R&D expenses in application of these products is expected to have positive impacts over the predicted time frame. Swine applications are also projected to witness moderate gain during the estimated period. The report estimates the market of growth promoters in key markets of Europe, and Asia pacific region. Asia pacific region is expected to continue its dominance for meat consumption in the market. 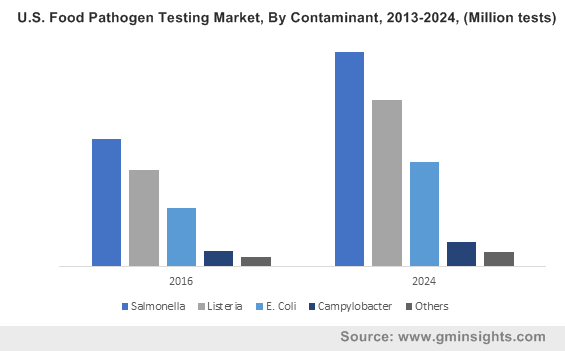 Europe phytogenics market is likely to grow at a moderate rate over the next few years. Recognition of factors influencing the market scenarios and key market players,company profiles and strategic activities. 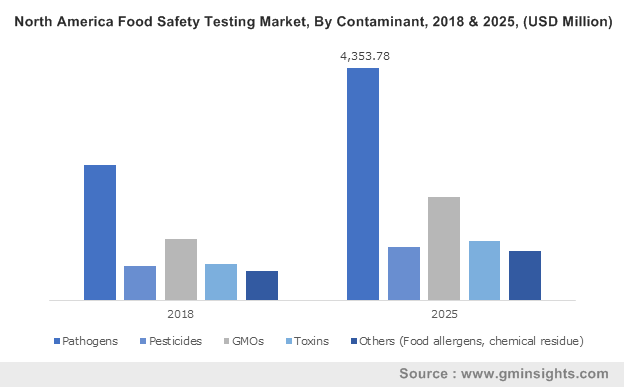 This entry was posted in FOOD, NUTRITION AND ANIMAL FEED and tagged Aquatic, Equine, Essential Oils, Feed Phytogenics Market, Feed Phytogenics Market Share, Feed phytogenics market size, Global Feed Phytogenics Market, Herbs & Spices, Oleoresins, Poultry, Ruminant, Swine.